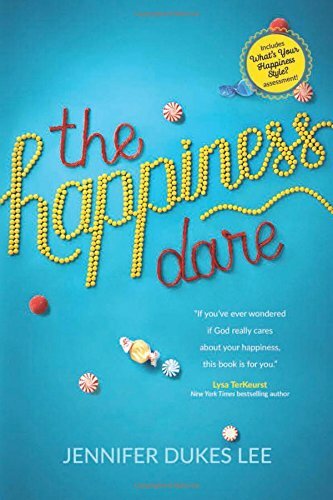 Jennifer Dukes Lee is author of The Happiness Dare and Love Idol. 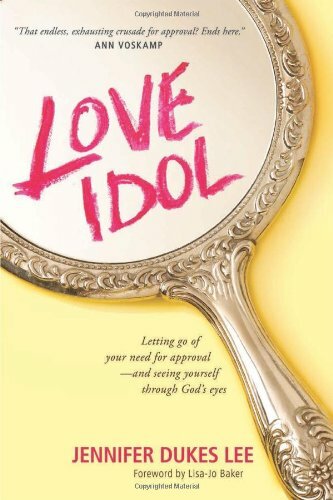 She is a popular blogger, writer for Dayspring’s (in)courage, and a speaker at women’s conferences across the United States. 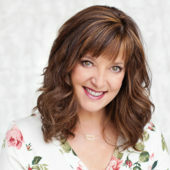 Her words have been featured on numerous podcasts, radio programs, Proverbs 31 Ministries, Fox News Opinion, the Des Moines Register, and Today’s Christian Woman. 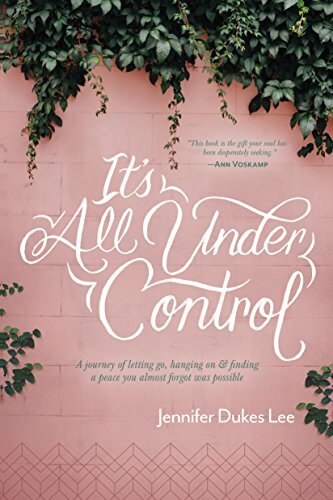 A former news reporter for several Midwestern newspapers, Jennifer still loves to chase a great story. 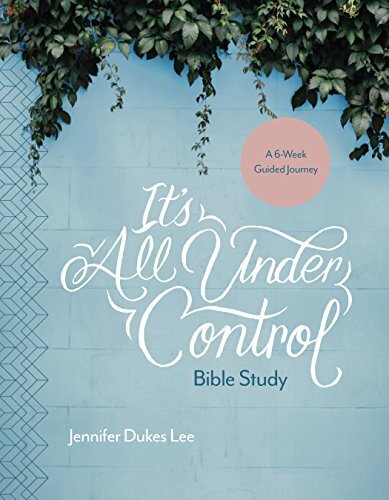 Nowadays, however, she prefers to write about the remarkably good news of Jesus Christ.Jennifer is known for her authentic voice as she encourages women to walk in freedom. She clings to the hope of the Cross and is passionate about sharing the gospel through story. She believes in miracles; she is one. She marvels at God’s unrelenting grace for people who mess up—stumbling sinners like her, who have been made whole through Christ. Jennifer and her husband live on the Lee family farm, where they raise crops, pigs, and two humans. She attends a small country church where some Sundays you’ll find her spinning tunes as the church deejay. She’s a big fan of dark chocolate, emojis, eighties music, bright lipstick, and Netflix binges. She wants to live life in such a way that you can’t help but want more of Jesus. Visit Jennifer online at www.JenniferDukesLee.com.